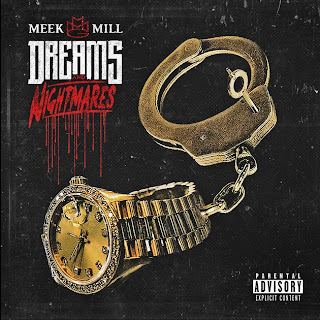 Although the buzz this week has been about Kendrick Lamar's debut album, next week we have Philly's own Meek Mill with his debut, Dreams & Nightmares. This record has been a long time in the making and it is exciting to see what the rapper has in store for us, although the timing might not be the best -- at least it is the week after Kendrick. The latest song to come out before the record is a bass heavy "Believe It" featuring the boss, Rick Ross. 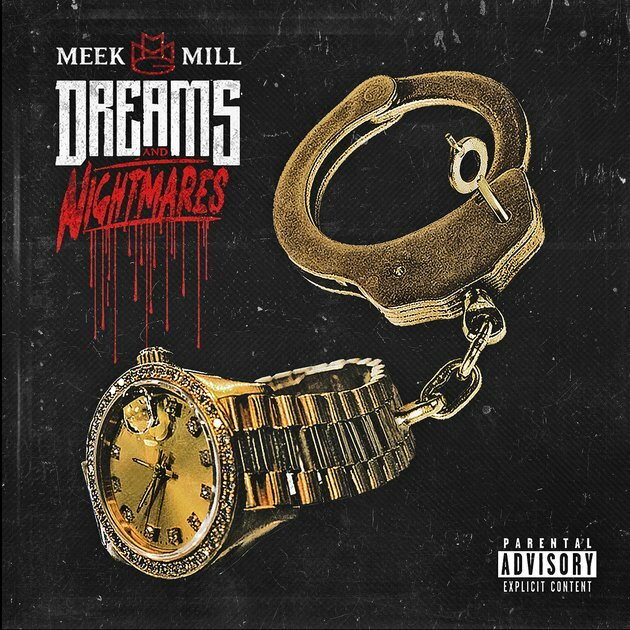 Its got that hard and tough beat that you come to love from the MMG crew, plus Ross saying a Justin Bieber line in the hook is fantastic. Stream below.